I needed a portable box for VR development and gaming, this thing has been carted around quite a bit with no issues so far!. 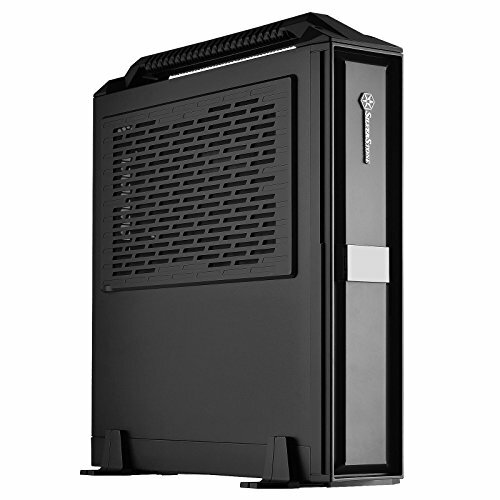 the CPU cooler is the perfect right height for this case, drawing air in directly through the grill. 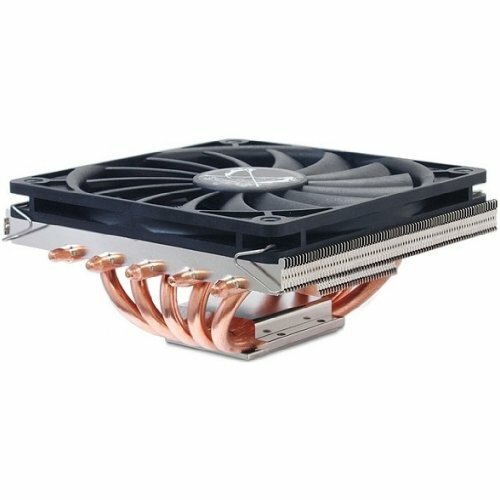 I've read that blower style cards are not the best for this case, so I may replace the reference 980ti in the future. It's a movable PC for use with HTC Vive. ah ok, well maybe some better/more pics...but the stats are nice. That is definitely not the Silverstone AR06 CPU cooler. what cpu fan is that and is the big shuriken compatible with it or did you have to mod it to fit? 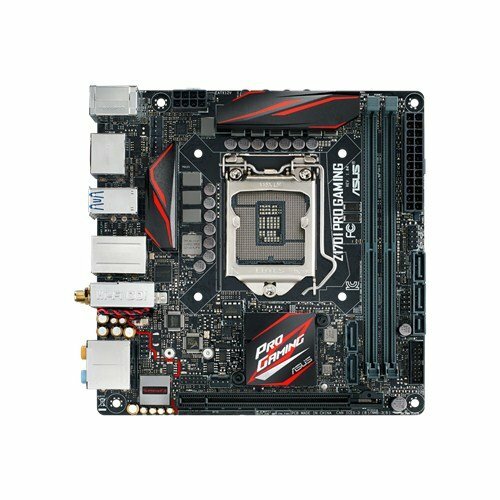 How do you find the PSU in terms of noise and performance? Do you know what kind of load is being put on it and whether it'd last another upgrade? wow i never thought this was a thing. can you even have a HDD in that thing? Late, but if you have a ~7" GPU a 3.5" HDD is fittable in the GPU bay. Hey, I was wondering where youve read that blower style cards arent the best for the case? 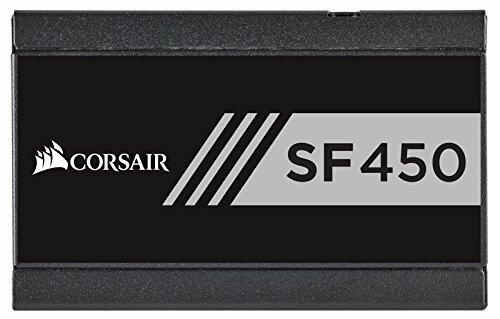 Im in between this case and the fractal design node 202 and figured i would need a blower style card regardless before i made the decision on the case.